Carpenter Ants and Termites – what’s the difference? Carpenter ants love moist areas and dry wood. 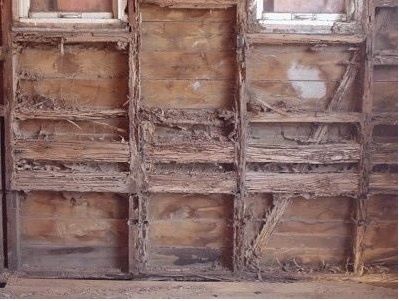 They cause damage as they tunnel through wood to create their “galleries” as seen in the photo above. You may find little piles of sawdust with ant bodies. Carpenter ants have 3 body segments; some have a red center section. Carpenter ants come in all sizes and are very hard to identify. Some carpenter ants are all black and as small as 3/8”, so just because it’s small you cannot assume it is a sugar ant. Carpenter ants are noctural so if you think you hear chewing in the walls at night, you are not going mad – you probably have ants tunneling in your bedroom wall. In cold weather they go dormant. You cannot treat them in the winter anyway. Carpenter ants swarm in the spring so if they come back with the warm weather get a pro in to treat your home. They will treat the whole property because there may be satellite nests that will are hard to locate. 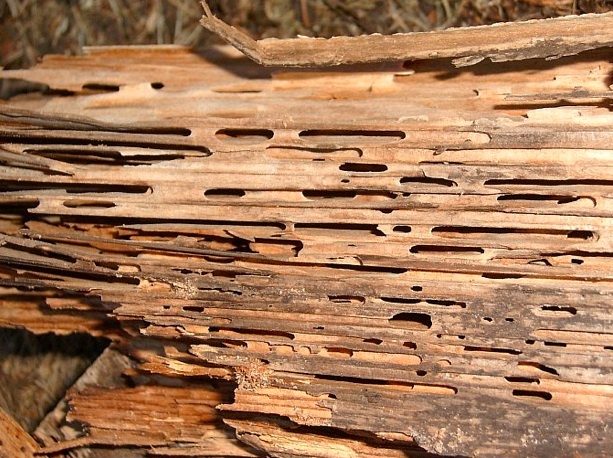 Termites have small black bodies and long wings. They swarm in the spring and in the fall when the rain begins. 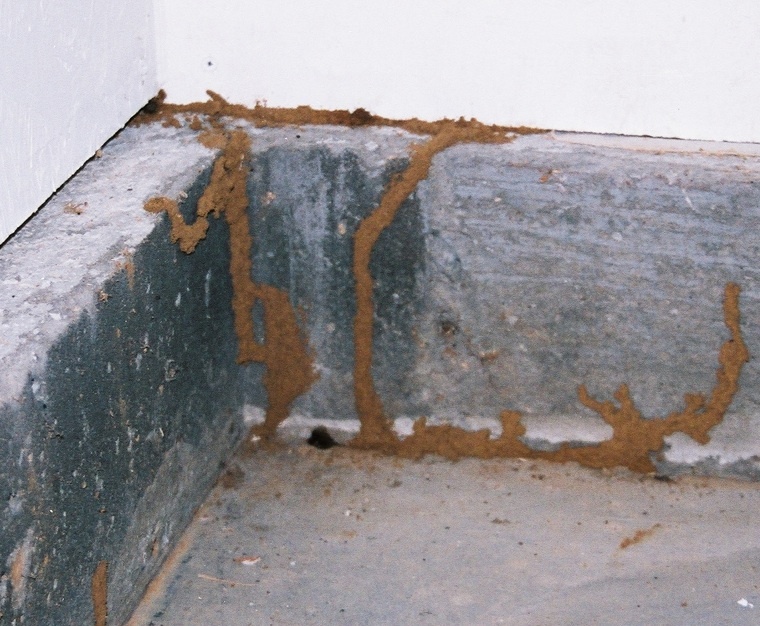 They cause more structural damage than carpenter ants because they consume wood for food rather than just digging tunnels. As you can see in the photo above, there can be a lot of damage hiding behind your drywall. They often come up the expansion joint between the foundation wall and the floor. Termites love sandy soil so that means that the land between the Country Club area in Nanaimo and Qualicum Beach is prime habitat for them. regular inspection, especially foundation walls. If you see ants – get a sample! It’s the only way to identify if it’s a destructive wood eater or a harmless nuisance. There’s a lot of excitement and optimism in the air after Susan Cudahy’s first 30 days as CEO of the NEDC. The NEDC has been formed to allow the business community to move forward with economic development plans at an arms-length from the Nanaimo’s city government. Economic plans will be made in-line with the vision of the city, but at the speed of business – not the speed of government! The NEDC is basically a sales and marketing organization and Nanaimo is its product. A new downtown hotel to allow the conference centre to attract more business. Attracting new carriers and new destinations for Nanaimo’s airport – Calgary being a top priority. Attracting a larger commercial and industrial tax base to take the pressure of the residential tax base. Developing a “concierge philosophy” in City Hall. i.e. a customer service approach that gives the message – “Your business is welcome here”. 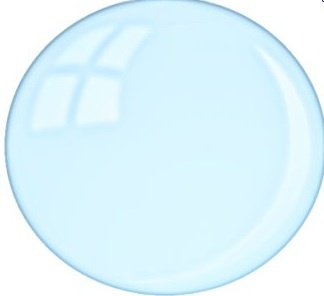 THIS IS NOT A BUBBLE! I’ve been hard pressed to find a positive headline in the last few weeks. In view of that, I thought you may be interested in these comments. I had lunch today with Larry Pollock , CEO of the Canadian Western Bank. We were talking about the stability of real estate in Western Canada and on the Island. CWB has a very large exposure to real estate and therefore a big interest in the stability of values. He first spoke of the differences between the Canadian and US markets that we often compare ourselves to. Given the tax deductibility of mortgage interest in the US, his analogy went like this. “In the US, the average homeowner goes to bed dreaming of a bigger mortgage to purchase consumer goods. In Canada, we dream of going to bed and paying off our mortgage”. 50% of Canadian homes are owned clear title. 30 to 40% have 50% equity or better. He sees a big difference between our two markets. These conservative habits have kept foreclosures to a minimum, giving his Bank the opinion that we are not in a bubble. All in all, he stressed his optimism for real estate values and provided a list of impressive reasons to back it up. This week’s Open House – Sunday Nov. 27/11 2-4 @ 6135 Shoreline Dr.
Come and see me on Sunday Nov.28 from 2-4 at 6135 Shoreline. 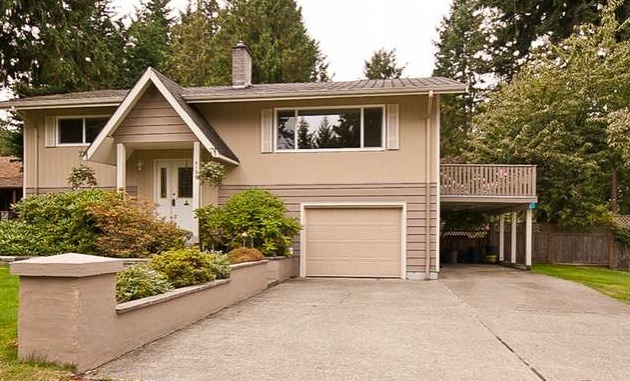 This is a lovely home on a great street in popular North Nanaimo. Great price at $364,900! Come to see the house (and me) and stay for tea and cookies.